Tom Canty, a hopeful young pauper with an alcoholic and abusive father, has a chance encounter with the young Prince of Wales, Edward VI, outside of the palace. Discovering an uncanny resemblance to each other, the two boys switch clothes and lives—the prince heading for the streets of London while Tom remains at court. As each boy experiences life on the other end of the social scale, both learn valuable lessons about the roles they play in society and their corresponding responsibilities. 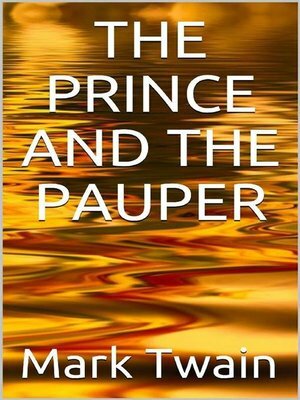 Mark Twain's first attempt at historical fiction, The Prince and the Pauper has been adapted many times in multiple mediums since it was first published in 1881. The story has also become an archetypal inspiration for many similar "trading places" stories in which characters from different walks of life are moved by circumstances to experience others' lives first hand.